We take pride in the use of our space and strive to keep a very positive flow of energy. From the moment you walk in, we welcome you with a style of professionalism and aesthetic that our patients have come to appreciate. Our front office staff offer you their diligence and warmth to ensure your experience meets, and exceeds your expectations. 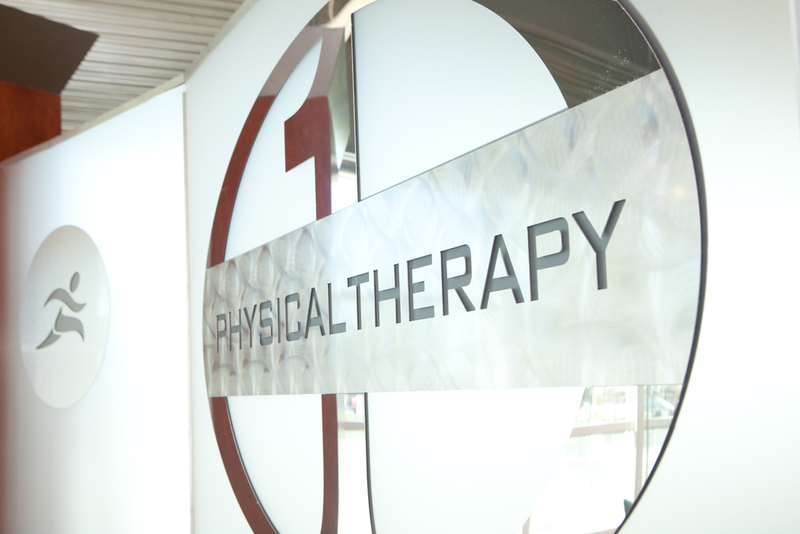 At One Physical Therapy, we have the highest standards for orthopaedic and manual rehabilitation. Our treatment area is developed for your comfort, as well meeting the expertise of our therapists. In addition to the open treatment area, we also have two private offices which we can use to meet your needs of privacy. We treat all athletes, from youth sporting participants, to Olympians. 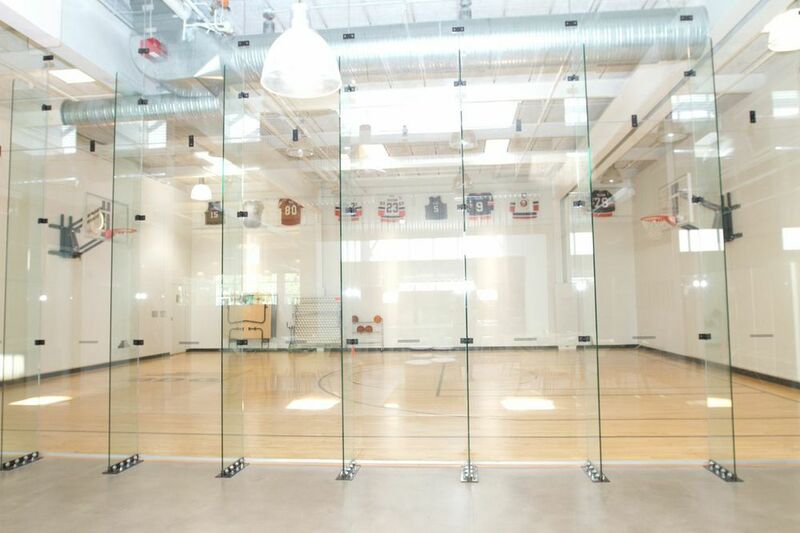 To accommodate your athletic needs, we provide access to indoor and outdoor facilities. We also provide video biomechanic analysis to maximize your gains and help prevent additional injuries in the future.